Understanding and predicting the effects climate change, habitat loss, and other human disturbances on natural populations is one of the grand challenges for today’s natural scientists. My research is in the broad area of behavioral responses to changing environments, both ecological and social. We still do not fully understand the limits of behavioral flexibility or whether adaptive responses will be sufficient to keep pace with rapidly changing environmental conditions. These gaps in our understanding motivate the goals of my research: to shed light on the limits, consequences, and evolutionary roots of flexible responses to environments that change in time or space. 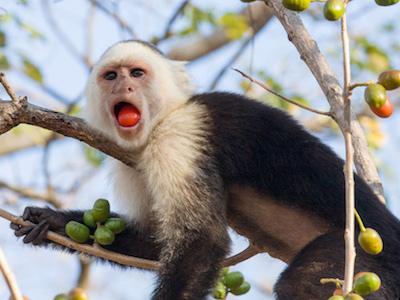 Most of my research has been carried out with natural primate populations, mainly white-faced capuchins in the Área de Conservación Guanacaste in northwestern Costa Rica. 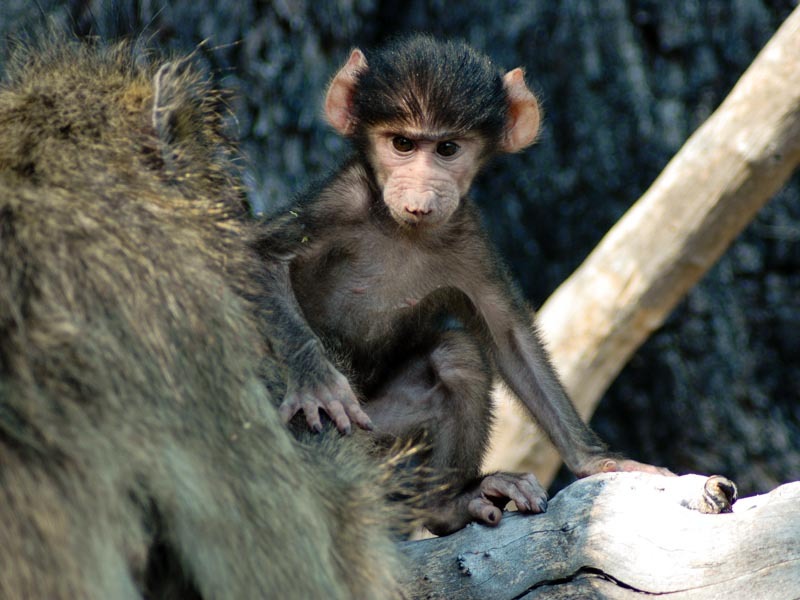 My postdoctoral research focuses on savannah baboons in the Amboseli ecosystem of East Africa, and I also do comparative research with the Primate Life History Database. There is a growing need to understand how threatened species are affected by climate variability and climate change. We studied how annual birth rates and survival rates vary in relation to climate variability in natural populations of seven primate species that have been studies for 29–52 years. We found climate signals in the birth rates of three species, and a strong climate signal in the infant survival rates of one species. 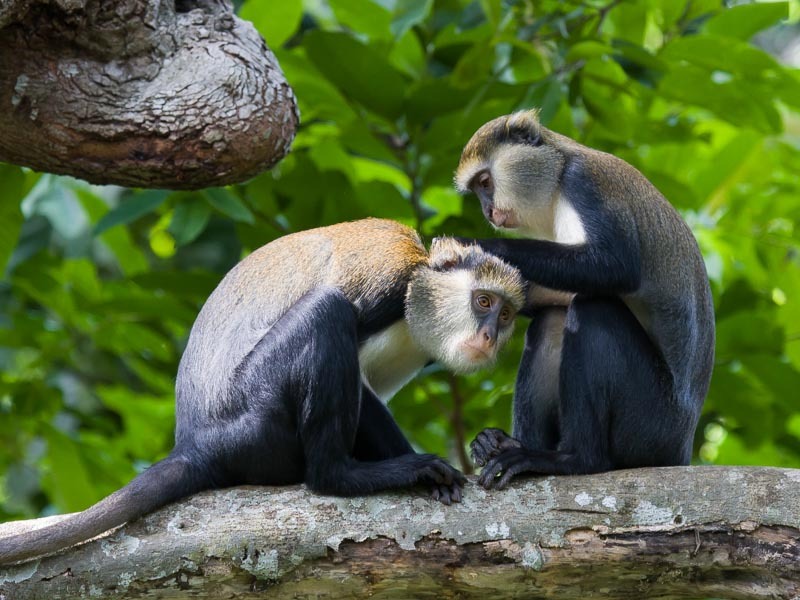 These findings inform us about the resiliency of primate populations to climatic fluctuations, and they reveal ways that climate change could affect the fates of wild primates. 2017 | Global Change Biology, 2017. 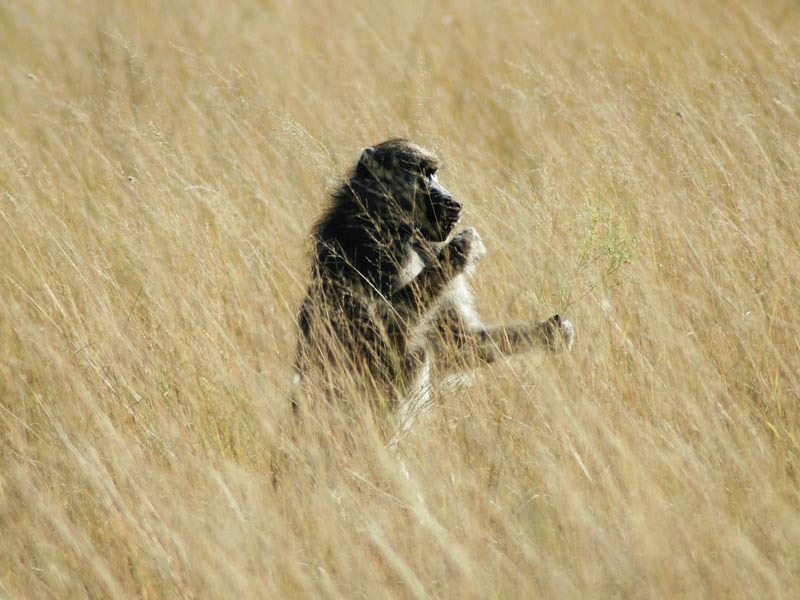 We examine primate population growth in relation to climate variability. 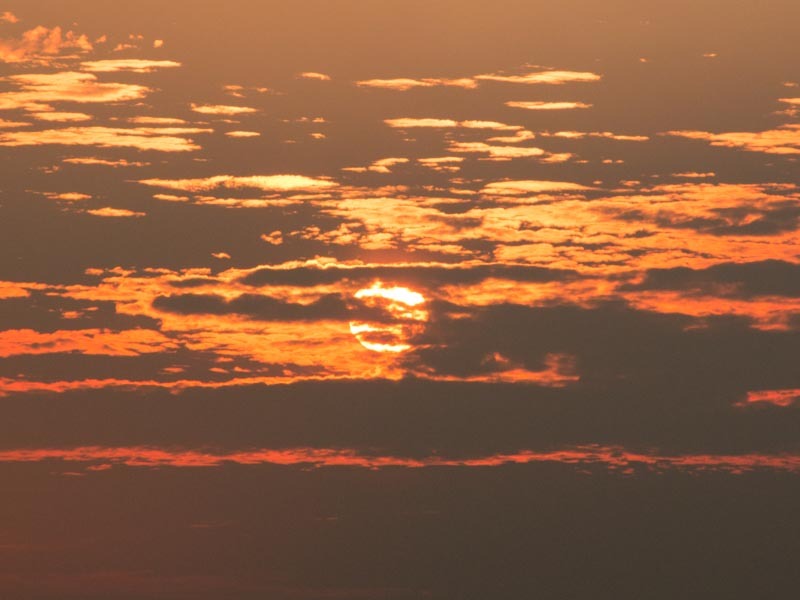 We focus on the effects of rainfall and the El Niño Southern Oscillation (ENSO). Rainfall patterns closely tracked phases and intensity conditions of the ENSO. The population grew rapidly after the park’s establishment and recently stabilized. El Niño conditions before census years predicted lower female fertility, as indicated by the ratio of adult females to immature animals. 2015 | Biological Conservation, 2015. We examined the home ranges of white-faced capuchins at different spatial and temporal scales to examine the factors that drive variation in home range characteristics. Group mass was the primary driver of home range area at all scales examined. Higher temperatures and fruit abundance favored smaller monthly ranges. 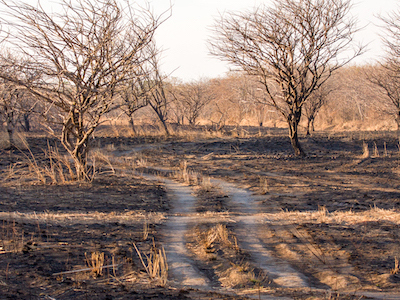 Seasonally hot and dry weather led to increased use of mature evergreen forest. The study demonstrates how inferences about animal space use may depend critically on spatiotemporal scale. 2014 | Anim Behav, 2014. My research investigates the behavioral and demographic consequences of environmental change in wild animal populations. How do climate fluctuations affect survival and fertility? Why do men die earlier but appear healthier? And why don’t baboons show this same pattern? To what extent can primates overcome a bad start in life? An exceptional archive of primate life history data. Understanding the drivers of animal space use. Are life outcomes affected by differences in social support? Navigating a landscape of fear. Differential access to kin as a driver of dispersal decisions. Are aspects of offspring fitness affected by maternal age? How and why animals select their foods. 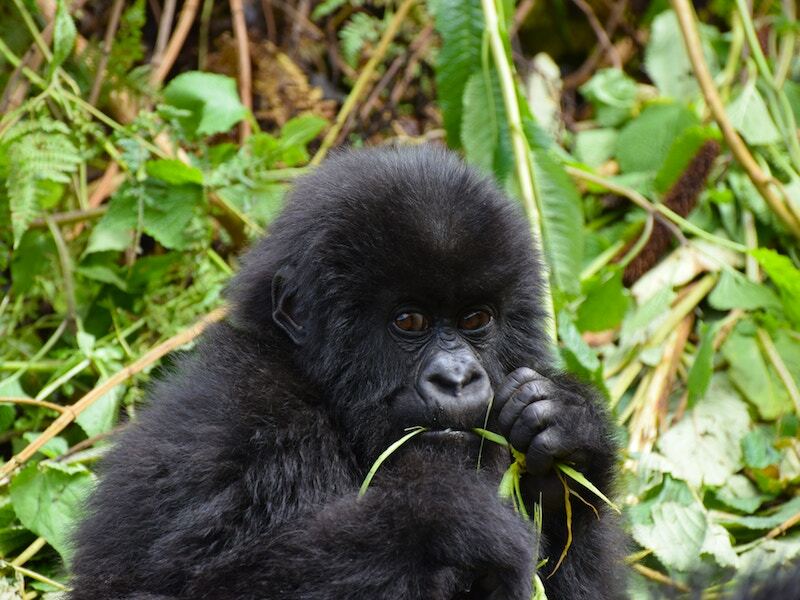 Conservation guidance for critically endangered primates. 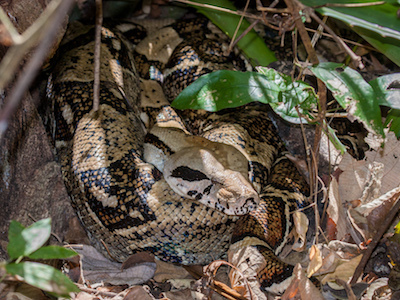 My recent field research has focused on primates in the Área de Conservación Guanacaste (ACG), a Unesco World Heritage site in northwestern Costa Rica that supports extraodrinary biodiversity. The conservation area comprises several different sectors that extend from the Pacific Ocean over a chain of dormant volcanos to the Atlantic slope. One particularly well-studied part of the ACG is the Santa Rosa sector. The white-faced capuchins in Santa Rosa are studied under the directorship of Linda Fedigan, Katharine Jack, and Amanda Melin. 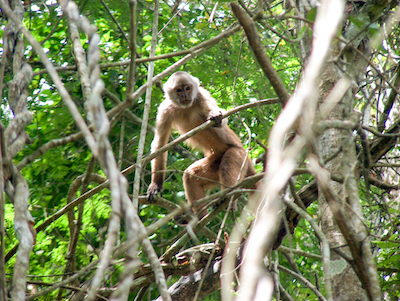 The black-handed spider monkeys are studied by Filippo Aureli and Colleen Schaffner. I believe that my foremost responsibility as an educator is to provide students with skills that prepare them for rewarding careers. A broad-based education that merges natural and social sciences can serve this goal by encouraging critical thinking and promoting integrative approaches that embrace diverse points of view. Explores physiological, genetic, morphological, and behavioral variation within and between human populations. 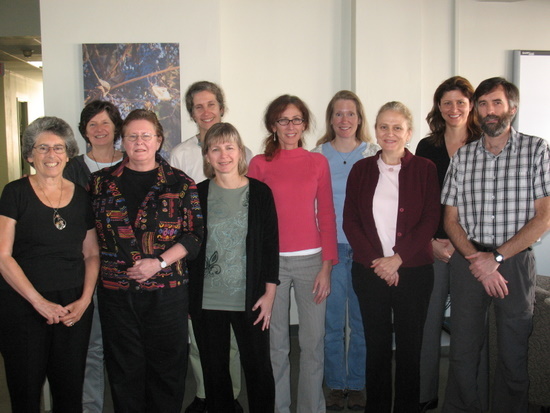 Quantitative and qualitative methods in integrative social–ecological systems research. A broad overview of environmental challenges that we face as well as sustainable solutions. A broad introduction to the multidisciplinary field of Biological Anthropology. 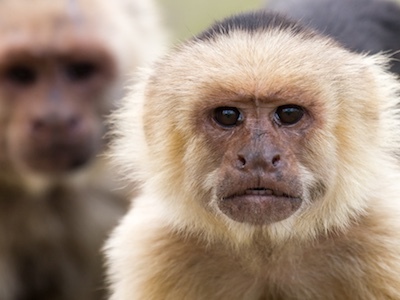 A comprehensive introduction to the behavior and ecology of nonhuman primates. This course explores the evolutionary origins of the human species to understand how we fit into the natural world. This course provides a comprehensive introduction to research and theory on the nonhuman primates.